Ceccola Construction is a Wilmington, Delaware-based construction company that believes in the value of true craftsmanship. Our founder Christian Ceccola founded the company 18 years ago after spending many years learning the trade from his father. Working side by side, Christian learned about the importance of impeccable standards, a strong work ethic, and treating customers with respect. Ceccola Construction is a residential remodeling company offering a variety of general construction services. 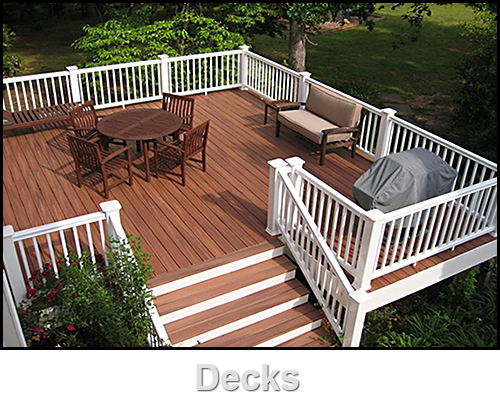 Whether you’re looking for a specialty Wilmington, Delaware roofing company or general Delaware contractors to construct a new deck, make Ceccola Construction your first and only call. While craftsmanship and pride in our work is always important to us, our company values integrity and treating every customer with care and respect. When our customers invite us into their homes for a remodeling project, we take this commitment seriously, and we strive to complete every project on time and on budget. Here at Ceccola Construction, we pride ourselves on tending to all your residential home needs. 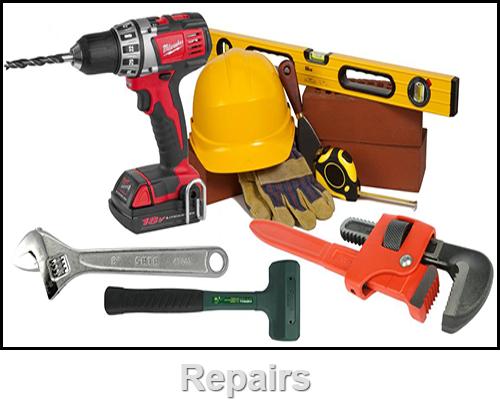 From maintenance and repairs to major roofing installation projects, we will work diligently to make sure everything meets your expectations. While some of our customers know Ceccola Construction as a premier roofing company in Delaware, we can do so much more than roof work. In addition to working with some of the best roofing contractors Delaware can provide, we can enhance your home’s windows, your structural siding, your entryways and doors, and even construct new backyard decks and patios. Keep reading to learn more about our residential remodeling services, or call us today for a free estimate. You can work with some of the most experienced roofing contractors Delaware has to offer simply by picking up the phone and giving Ceccola Construction a call at 302-478-1399. 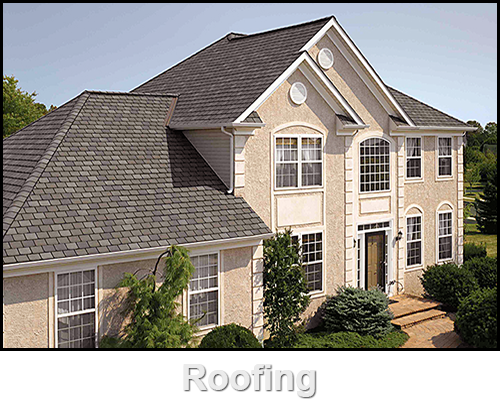 Additionally, you won’t just be working with an experienced roofing contractor in Delaware, you’ll be working with Atlas-certified roofing contractors. These types of certifications allow our contractors to offer you the highest quality products for your home and provide a true product warranty. We won’t just lay shingles and be done with it, either. We can provide roof ventilation, insulation, energy audits, and any additional roofing service that you may need for your home improvement projects. Installing new windows and doors is an excellent way to improve the value of your home and ensure it is both physically secure and energy efficient. 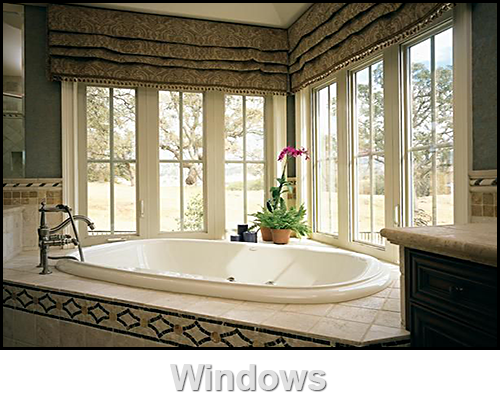 Ceccola Construction is proud to offer our clients Pella-certified window contractors. 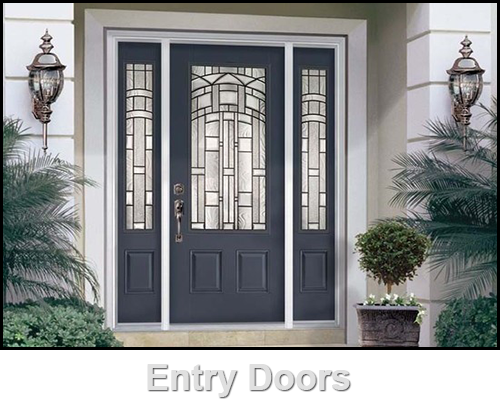 In addition, we can help you pick out the perfect new windows and doors to match your home’s new aesthetic. Does your home need new siding or emergency siding repair to prevent water damage? Whether you realize it or not, you now have many choices when deciding what type of vinyl siding to have installed on your home. 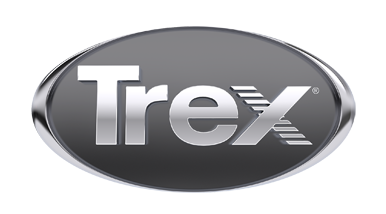 As with most home remodeling projects, no one manufacturer offers the best choice, which is why we offer products from Mastic, Certainteed and Alside. 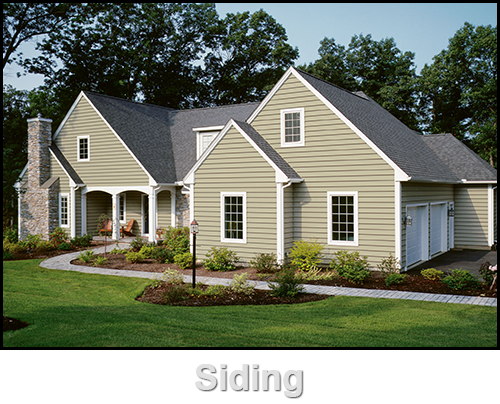 We will work with you to find the right vinyl siding for your home’s style, color choice, and budget. Looking for a free estimate on your Delaware home remodeling project? Then the time has come to contact Ceccola Construction in Wilmington, Delaware. Not only do we offer Atlas roofing contractors in Delaware, but we also offer a variety of residential remodeling services. When you’re ready to greatly improve the look, feel, and even property value of your home, contact Ceccola Construction today!